We will be beaming new sounds down to Earth in 2019 from the dead beat king Killer Tone Jones and blues band The Dogstar Cowboys. 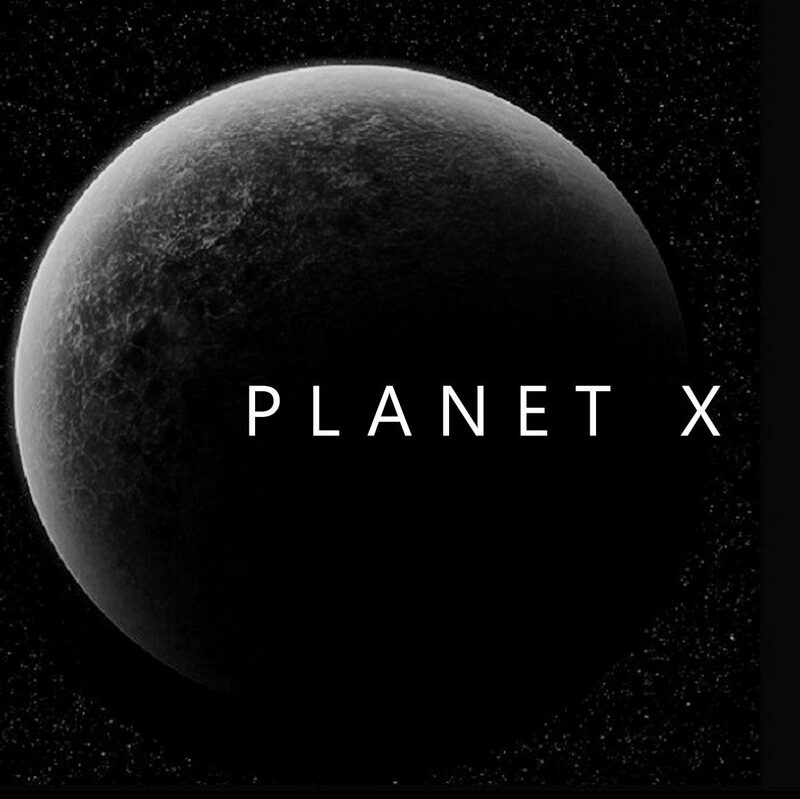 Planet X specializes in alternative rock, rockabilly, blues and electronic music for retail and film. The MIDNITERS original debut album EASY MONEY remastered along with previously unreleased demos and live tracks. The band’s new album ‘Terror Incognito’ album which includes live favourites Got To Hurry, Pistolero, Motorbike Mike Personal Jesus and Dead Man’s Hand.